Home / Fragrance / Moneybags Monday: A fridge for lipsticks, pure gold eyelashes and more! Moneybags Monday: A fridge for lipsticks, pure gold eyelashes and more! You remember a time when Mr. TBG forgot to buy me a birthday gift and then gallantly offered to fulfil every desire on my beauty bucket list? Well! I am still waiting for even one thing to be crossed off but it did set me thinking: what are those beauty indulgences that would be oh-so-quickly-snapped-up if I was born to royalty, married to an Arab sheikh, sold my firstborn on eBay (would have to give birth to one first, I guess), robbed a bank or won the lottery? So, ta da… the things I would be out buying right now if my wallet had a million dollars. Or if I was completely cuckoo. Your take? If you are anything like me, most of the space in your refrigerator will be devoted to nail polishes, serums and pretty perfume bottles. After all, who wants those boring broccoli florets and milk bottles, anyway? Right? RIGHT? 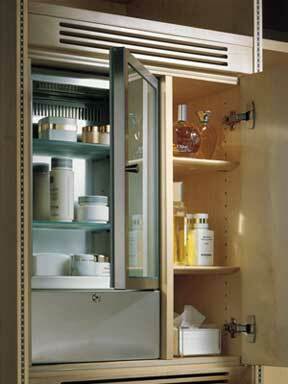 Which means this cool little icebox is perfect for our homes. Crafted by LA Closet Design, it slots neatly into a closet and has compartments with glass dividers so creams and perfumes don’t move around or get knocked over. And $2,075 is really not an insane amount of money to pay for a perfectly chilled eye mask at the end of a crazy day? Right? RIGHT? Eyelashes have gradually been edging up the bling stakes, what with Karl Lagerfeld’s ruby versions and Dior Grand Bal’s gold Swarovski crystal concoctions selling out the second they hit the shelves. I am not so sure about these 24-karat gold from Kre-At Beauty, though. Priced at “just” $295, they would definitely make you unmissable even in a room full of divas. But maybe being remembered for an ultra-loud dressing sense is not the best idea? What say? Now, this is one thing that I really, really want at some point in my life. Maybe when I hit my 100th birthday? Or the 50th wedding anniversary? After all, I do deserve a special something for staying married to a man who forgets birthday gifts, right? 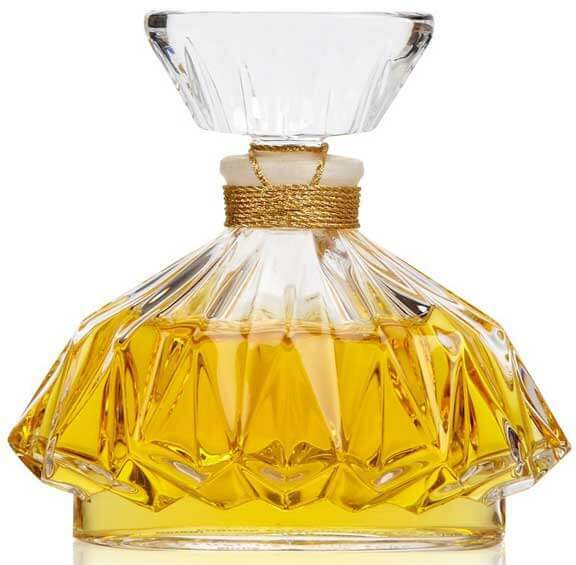 The bottle is exquisite: crafted out of pure Baccarat crystal, it takes so long to make that only 50 are released every year. And then there is the perfume itself. If you are still under the delusion that all concentrations of a fragrance smell the same, take a sniff. Joy is already beautiful in whatever version you find but this parfum is pure magic. It’s less crisp than the EDT or EDP, and the heart of luscious roses and jasmine is much richer. Plus, the drydown is surprisingly spicy and animalic, seamlessly morphing from a complex floral explosion to something darker, richer and more voluptuous. Definitely worth every single penny of the $1,500 asking price. $1,500 for perfect skin? In 28 days? This four-week treatment calls upon patented Gold Orchid Technology whose 4 phases (hence 4 tubes) optimize the production of young and perfectly active epidermal cells while banishing dead and imperfect cells, thereby bringing back the smooth, glowy and flawless skin of our youth. And it stops those pesky fine lines and wrinkles in their track. You have to use it for 28 days, twice a year. Which means $3,000 a year. Which means it’s not happening for me. Sigh. I am still trying to figure this one out. In an era of $1,500 face creams, how does Cult51 get to be known as the “world’s most expensive anti-ageing cream”? In fact, given the stratospheric prices of stuff from Guerlain and Natura Bisse, the $186 (for 50ml) price tag sounds like something one would buy from pocket change. Not that I ever have any pocket change. 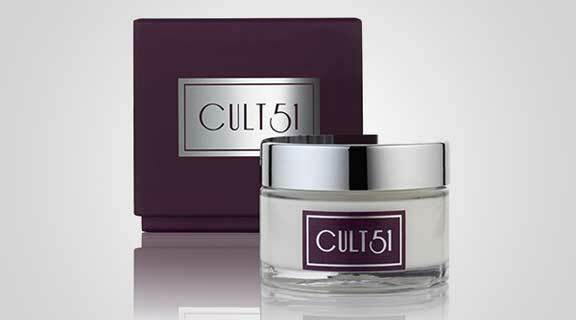 Cult51 is built around an exclusive ingredient called ATP, which stimulates the skin to produce its own collagen while increasing cell production and oxygen flow. The result? Reduction in the appearance of wrinkles and fine lines by up to 52% in just 28 days. Which is a statistic I like, since a period of 28 days is short enough to visibly show up such an extensive change in the skin. Any longer and I tend to forget what my skin looked like in the first place. But the price is not the only stumbling block in acquiring a piece of Cult51: it’s also the waiting list, which has over 5,000 women in queue. How about you? What beauty wish would be fulfilled if you had a million dollars to spare?